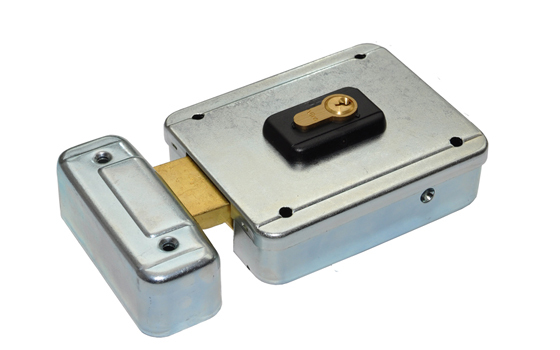 Viro V06 electro mechanical lock for horizontal mounting.Suitable for pedestrian or vehicular gates.12 Volt A/C. 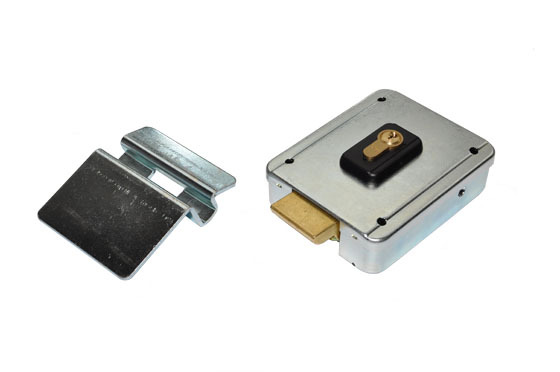 Viro V06 electro mechanical lock for vertical mounting. Viro V06 electro mechanical lock for vertical mounting. 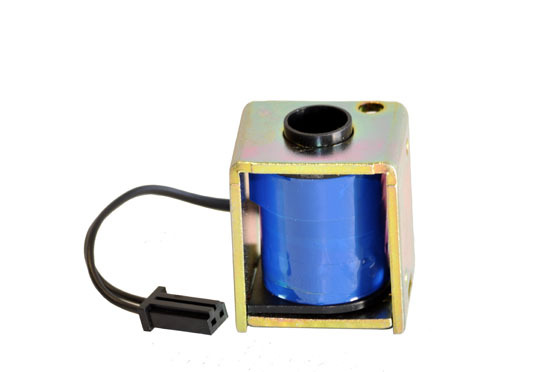 Suitable for pedestrian or vehicular gates.12 Volt A/C. Viro V90 electro mechanical lock for horizontal mounting. 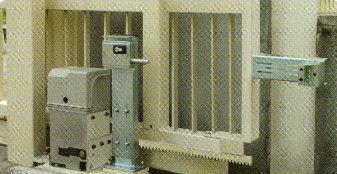 Viro V90 electro mechanical lock for horizontal mounting. 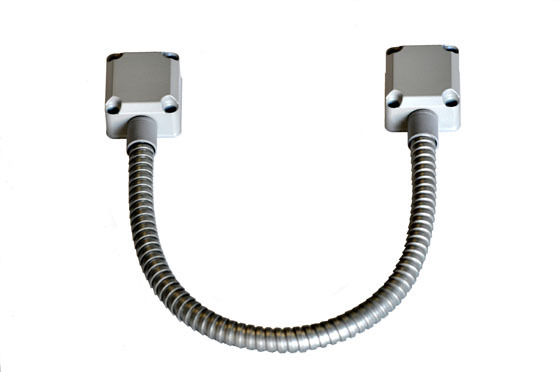 Suitable for pedestrian or vehicular gates.12 Volt A/C. 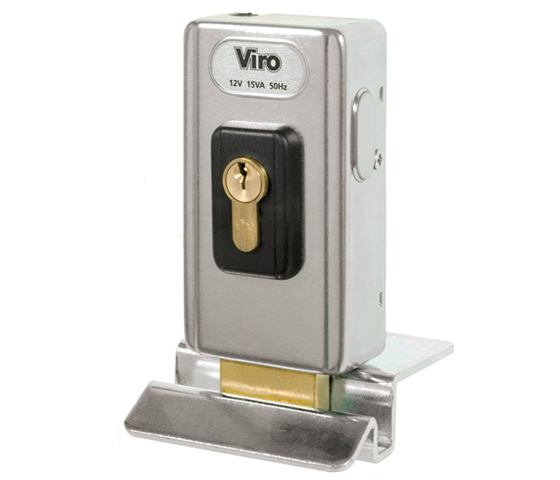 Viro V90 electro mechanical lock for vertical mounting. 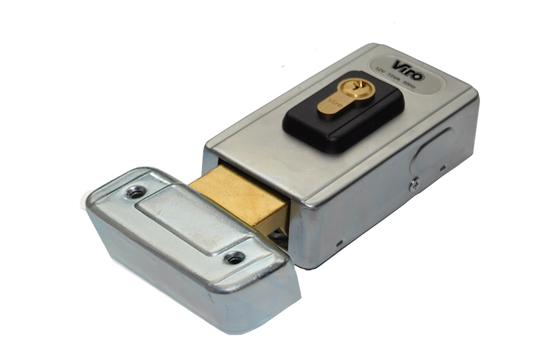 Viro V90 heavy duty electro mechanical lock for horizontal mounting. 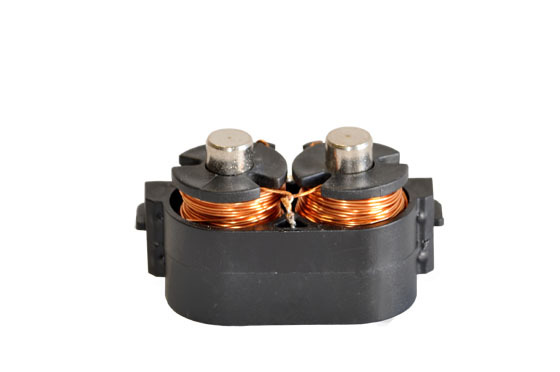 Suitable for pedestrian or vehicular gates.12 Volt A/C. 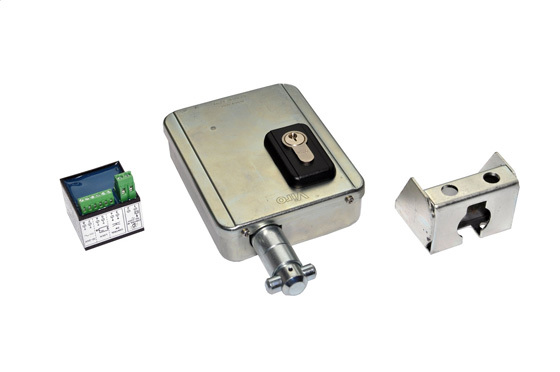 Viro V09 Heavy duty electromechanical lock for sliding gates. 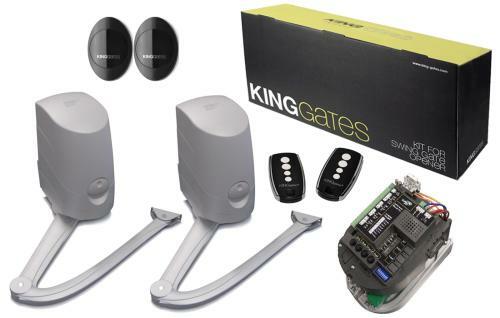 Bracket kit for the V09 sliding gate lock. Replacment relay A.C for the Viro V06 and V90 locks. Replacment relay for the Viro V06 and V90 locks. Replacment relay D.C for the Viro V06 and V90 locks. 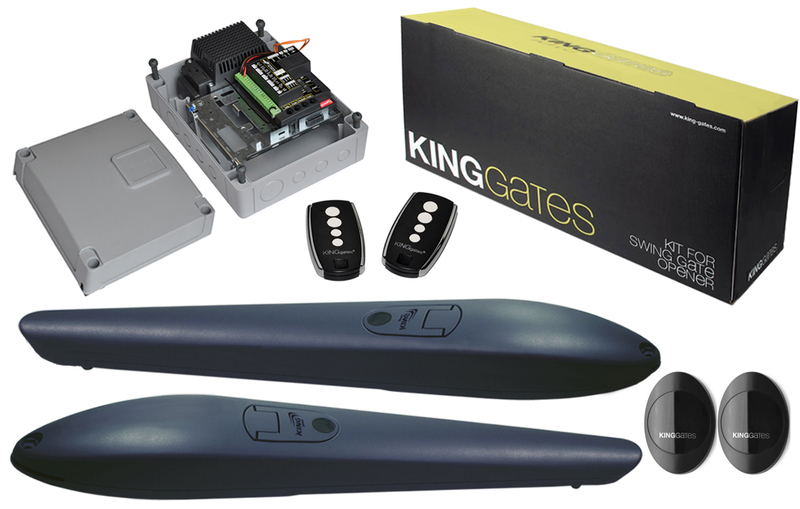 Replacment relay for the Viro V09 sliding gate lock locks.